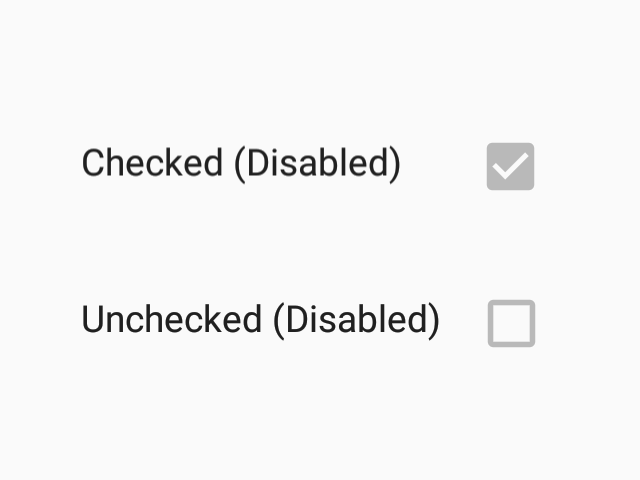 Checkboxes allow the selection of multiple options from a set. This component follows platform guidelines for Android. 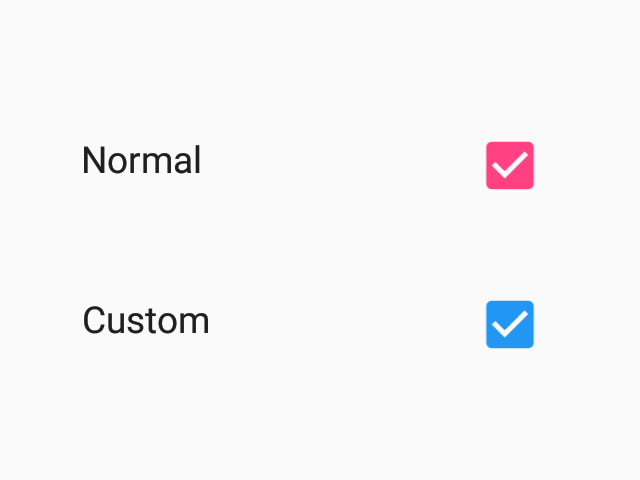 Custom color for unchecked checkbox.